Champagne and Prosecco Hampers for any occasion! This entry was posted on February 28, 2017 by Nick. 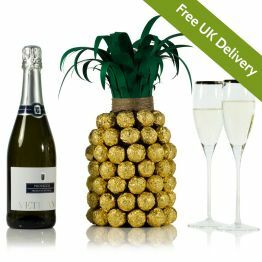 Perfect for any occasion, a Champagne hamper or Prosecco gift from Hamper.com is a wonderful gift to give to a loved one. Hamper.com choose the best Champagnes and Proseccos to go into each gift, including bottles from renowned producers Veuve Clicquot, Autreau Roualet and Di Maria. A Champagne or Prosecco gift hamper is ideal for birthdays, weddings, Mother’s Day and much more. Find the perfect luxury drinks hamper for your next special occasion at Hamper.com. With Mother’s Day fast approaching, why not spoil Mum with a fantastic Champagne and Prosecco hampers. Take a look at just some of our favourites below. Mother’s Day in the UK falls on the 26th of March so plan ahead and take advantage of free delivery. The Mother’s Day Champagne Hamper features a bottle of Autreau Roualet Brut NV Champagne, a blend of Pinot Noir and Pinot Meunier that is aged for at least 18 months. A range of treats accompanies the rich Champagne, including chocolates and fudge. 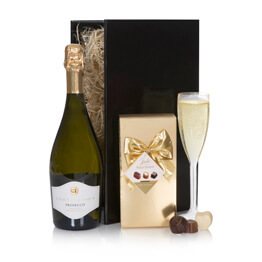 The Prosecco & Chocs Hamper is perfect for celebrating a special occasion with a friend. The bottle of Prosecco is perfect as a thank you or housewarming gift and is accompanied by a box of indulgent Belgian chocolates! 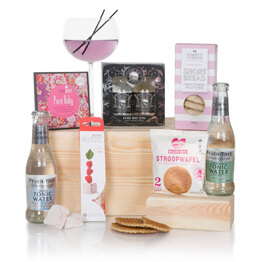 Another fantastic choice for Mother’s Day, the Best Mum In The World gift hamper features a bottle of Italian Di Maria Prosecco and delicious ‘Best Mum’ Belgian chocolates. Perfect as a Mother’s Day or Birthday gift and showing your Mum how special she is. Nothing goes together quite as well as Champagne and chocolate! 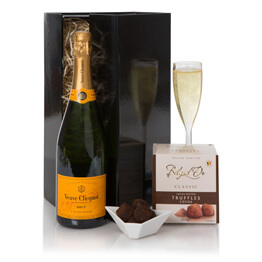 The Veuve Clicquot & Truffles Gift Set is perfect for any occasion, including birthdays, weddings, housewarmings and more. Presented in an elegant black gift box, the Veuve Clicquot Yellow Label Brut NV Champagne is perfect for celebrating with friends. 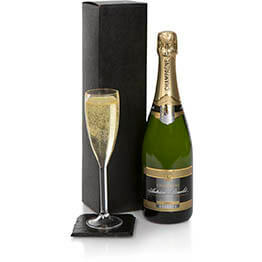 Get the party started with a Magnum of Champagne from Hamper.com. Featuring a Magnum of Autreau Premier Cru Brut NV Champagne and presented in a simple yet sophisticated sliding wooden box. 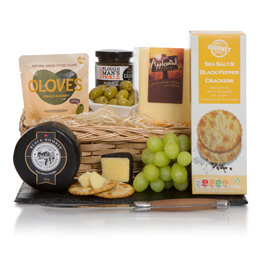 For more information on any of the next day hampers Hamper.com provide, then get in touch today. Contact the team on 01235 833732 who will be happy to answer any questions you have about the range of Champagne and Prosecco gift hampers.